Disney FACT or MYTH? – Travel, Family & Fun rolled into one! Disney, Disney FACT or MYTH? Audio specialist Don Dorsey directed Illuminations, and also helped develop Main Street Electrical Parade. Disney FACT or MYTH? 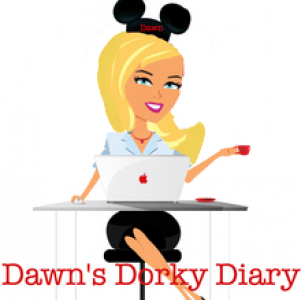 Next Post Dorky things I do!